Guides to information on funding and grants, scholarships, and fellowships. This site provides links to online resources, books, and other sources of information on grants, grant writing, funding, scholarships, and fellowships. The Brandeis Library offers workshops and sessions on citation management, research strategies, data analysis and management, presentation tools, quantitative and qualitative software, and discipline/subject-specific resources. The Brandeis Institutional Repository provides a repository to preserve and provide free online access to work produced by Brandeis faculty and students. The content of the Brandeis Institutional Repository is organized in “communities” that reflect the academic and administrative structure of Brandeis University. For example, the community for the School of Arts and Sciences has “sub-communities” for each department and program. Within the communities or sub-communities, “collections” of works can be organized by research group, individual faculty member, content type or other logical groupings that meet the community’s need. 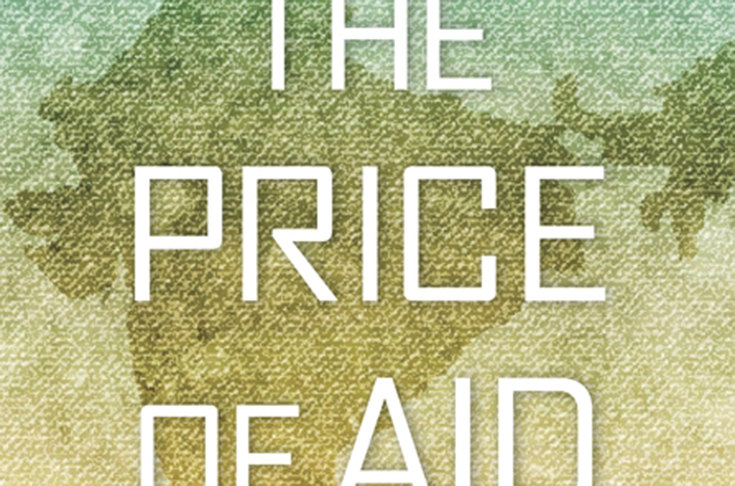 Harvard University Press published David Engerman’s book The Price of Aid: The Economic Cold War in India, about the origins, evolution and essentially political nature of foreign aid. Engerman offered a research intensive history course in the Fall of 2017 called U.S. Responses to Global Inequality: Recent Histories. Read more about the research skills he teaches in the course.